From separating the hair into smaller sections when straightening or spending hours on end working on a hairstyle, coarse hair can be the source of annoyance and problem. Coarse hair treatment, hence, is a must-take action to get the best hair finish. There is no doubt that coarse hair is strong, durable, and not easy to break at all. But what about its roughness? How to control all the frizz and dryness? Don’t sweat just yet! Layla Hair is here to tell you everything you need to know about the coarse hair treatment to achieve healthy and luscious locks. 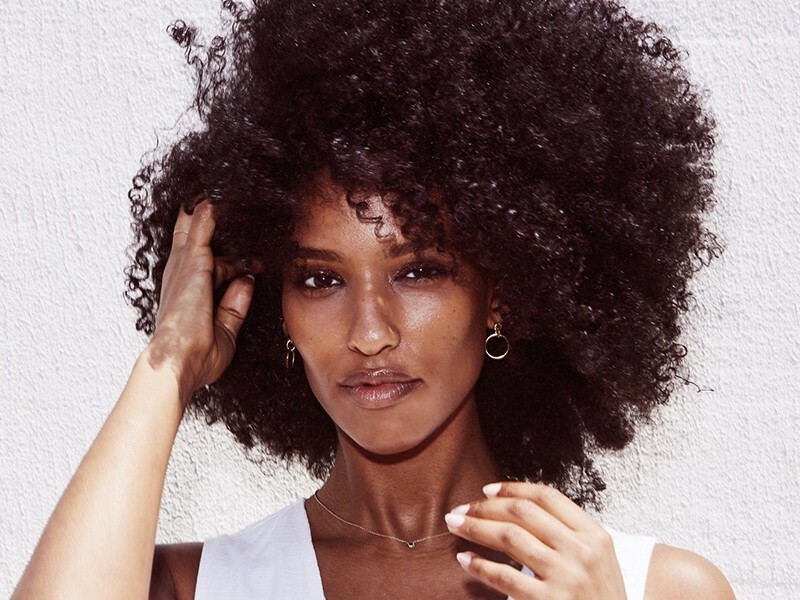 What should we know about coarse hair? 1 What should we know about coarse hair? 6 We have your back, ladies! Regarding coarse hair texture, it is thick hair shaft. This texture has the most extensive and broadest perimeter of all hair types. Besides, coarse hair includes three layers of the hair shaft, which distinguishes it from other types of hair. Don’t have a clue about what hair texture you’ve got? The answer is curling a strand around your fingers and feeling it. If the strands feel heavy on your fingers, you may have coarse hair. Another way is to compare the thickness between a strand with a thread to know which is thicker. Most people usually can’t tell the difference between coarse hair and thick hair. However, these terms refer to specific differences in the hair. So let’s dive into thick hair and coarse hair meaning. Hair density and texture are different, but we can combine these two characteristics. Knowing which is a great combination is of great help in setting up an effective hair treatment. These following are the three most popular coarse hair causes that many people have to deal with every day, plus their coarse hair treatment. The hair shaft of the coarse hair has a big number of layers. Thus, the moisture can take a long way to penetrate deeper into the hair. This slow process can lead to a rough, dull, and damaged hair texture. When looking for a solution, remember to treat coarse hair differently from fine or medium hair. Apply hair mask products to the hair one time a week. But it’s advisable to stop at two times per week because the substances may accumulate. 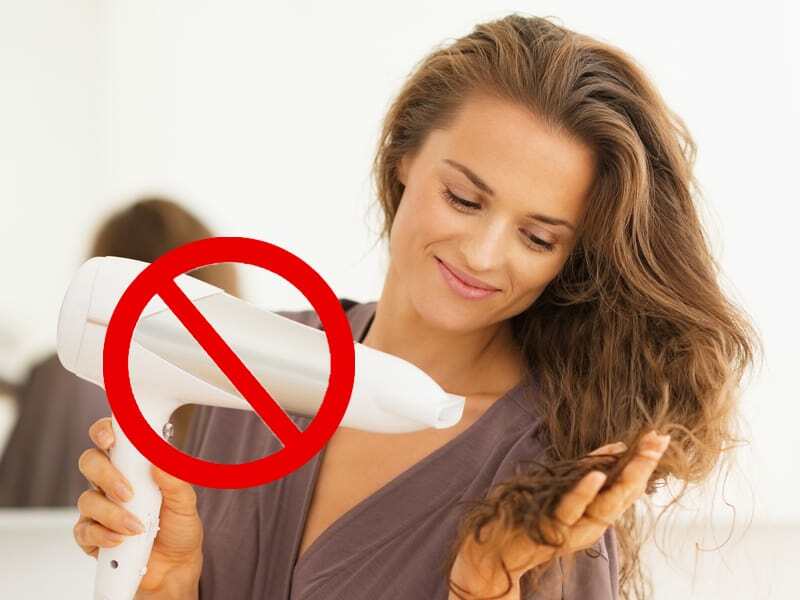 Avoid blow drying the hair because the blow will take the moisture with it, along with the natural oils. If all the tips mentioned above don’t make any difference, consider going to a salon for professional recovery. Washing and processing too much are the two most common causes of frizz. The more amount of moisture gets into the hair, the frizzier it becomes. As a result, it would become exceptionally hard to take control of your own hair. Reduce the amount of heat applied to the hair. Heat is the “enemy” of coarse hair, resulting in breakage and damage. Brush hair regularly, helping to distribute the oils from the top to bottom of the hair, as well as to fight against frizz and humidity. It’s not easy to penetrate into coarse hair as it is “protected” by three more layers. Therefore, the coarse hair treatment needs to be very powerful or specially made to break into the hair shaft. Use more massive conditioners and creams to coarse hair because it requires more powerful treatments than other types of hair. If you perform the right hairdo, coarse hair can enhance your look with an irresistible and attractive hairstyle. Because of its thickness in appearance, try to avoid blunt lines when having it styled by a hairstylist. Soft layers are the best to add more texture to the hair. Don’t hesitate to give creative braids and updos a shot. For instances, French braids, Fishtail braids, and twists are ideal hairstyles for going to work or joining social events. In contrast, for a more normal look, you can consider simple buns or high ponytail. 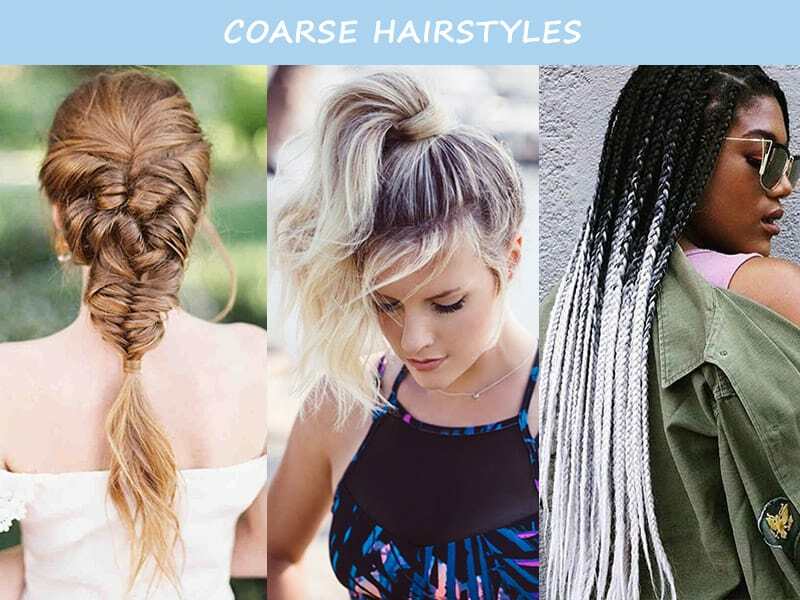 Now you have known the basics about coarse hair. So next, how to maintain its gorgeous and fabulous look? Here are the best coarse hair items in the market today, which give you an insight into the process of coarse hair treatment. The components included in this product work their way into every corner of coarse hair and bring with them healthy vitamins and nutrition. Thus, the hair is no longer dry and dull-looking for the whole day. The product does its magic on the hair by moisturizing and softening every strand. If you feel your coarse hair become dry and rough, then get some Silk Hair Masks. It will transfer a smooth and silky texture into your hair. Hard and rough frizz requires something more powerful than gentle sprays and oils, which certainly are not enough to deal with these stubborn strands. 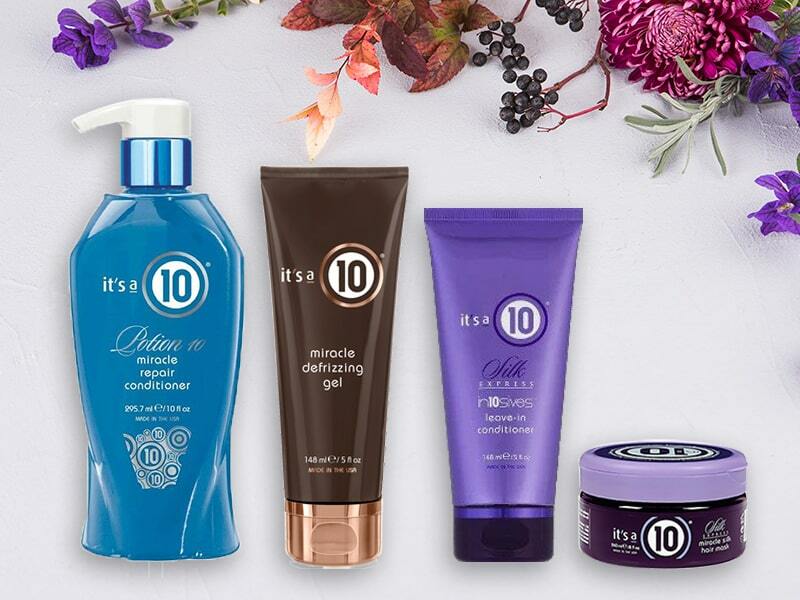 The products help to balance the moisture in the hair strands and keep it silky during the day. This conditioner is powerful enough to soften the thirst of coarse hair. It makes use of properties of the real protein that penetrates deeper into the hair. Consequently, the hair will become smoother, more flexible, and controllable. We have your back, ladies! Don’t freak out and give up on coarse hair right away! Layla Hair is a great companion in guiding you on your way to find out the best coarse hair treatment. 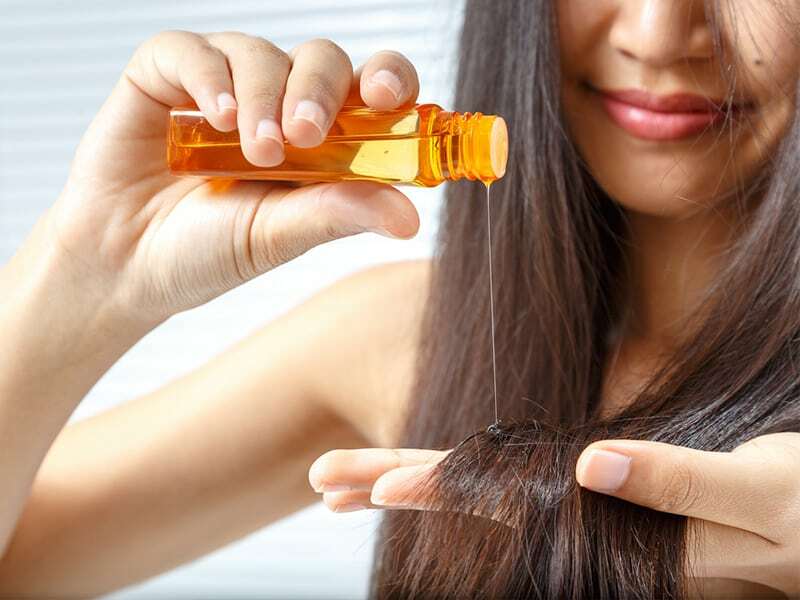 With all of the knowledge and simple tips provided above, you can get rid of dry and frizzy hair in a blink of an eye! Not believe us? Follow this comprehensive guide on coarse hair and tell us what you have discovered!